Maliszewski, Dariusz. 1994. Polis-Pyrgos Archaeological Project: A preliminary report on the 1992/1993 survey seasons in northwestern Cyprus. Report of the Department of Antiquities, Cyprus. Maliszewski, Dariusz. 1995. Polis-Pyrgos Archaeological Project: Second preliminary report on the 1994 survey season in northwestern Cyprus. Report of the Department of Antiquities, Cyprus. Maliszewski, Dariusz. 1999. Polis-Pyrgos Archaeological Project: An overview of the 1992–94/1996 field survey in northwestern Cyprus. Acheloos I.
Maliszewski, Dariusz, Carolyn Elliott Xenophontos, and Robert Scott Moore. 2003. 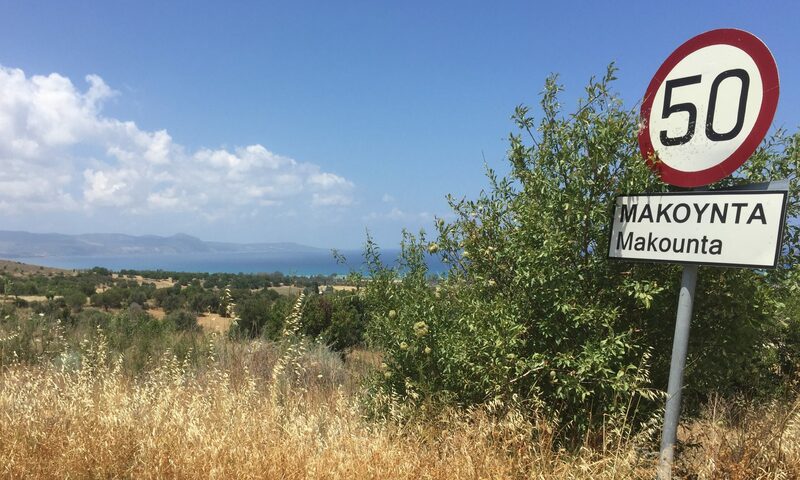 Polis-Pyrgos Archaeological Project: Notes on the survey artefacts from northwestern Cyprus. Report of the Department of Antiquities Cyprus. Maliszewski, Dariusz. 2013. Chalcolithic and Bronze Age pottery from the field survey in northwestern Cyprus, 1992–1999. Polis-Pyrgos Archaeological Project I. British Archaeological Reports, International Series 2547. Oxford: Archaeopress. Maliszewski, Dariusz (ed.). 2014. Post-prehistoric ceramics and Chalcolithic to Iron Age ground stone artefacts from the field survey in northwestern Cyprus, 1992–1999. Polis-Pyrgos Archaeological Project II. Warsaw: Creator Publishing House.